Those who seek fulfillment and deliver exceptional work can’t help being noticed by those around them. This doesn’t happen by accident. Each of us is accountable for our own development and personal mastery. Successful people continually work on their own personal mastery. If you are ready to pursue your own personal and professional mastery or are ready to help your employees with theirs, we want to help. 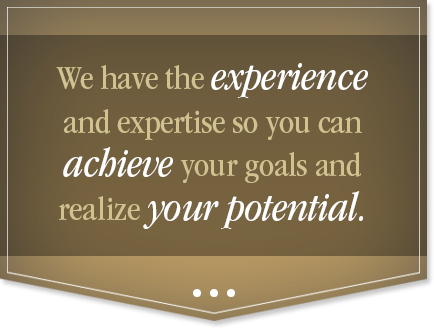 Strategic Enhancement Group has the experience and expertise to help you achieve your goals, realize your potential and become a true master.